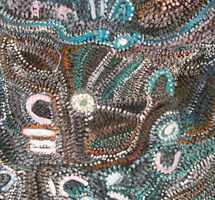 Established in 2006 Tjarlirli Art has been recognised as a source of culturally significant work produced by elders such as Nyarapayi Giles. 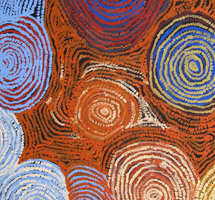 Katjarra Butler, Esther Giles,Annie Farmer, Elsa Young and the late Adrian Young. 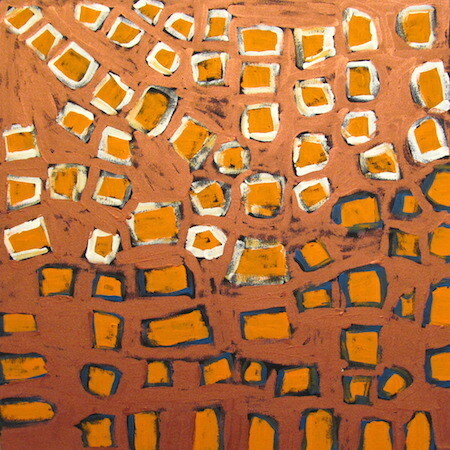 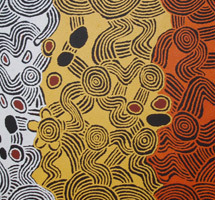 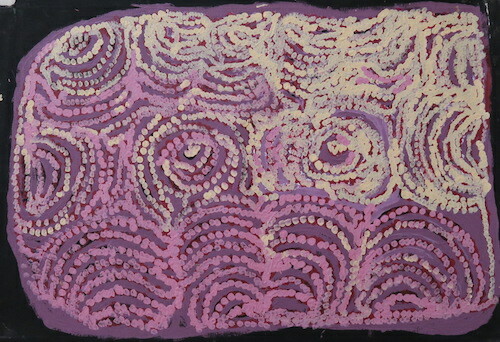 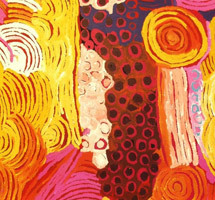 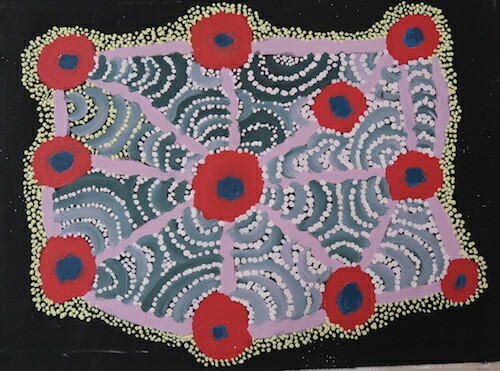 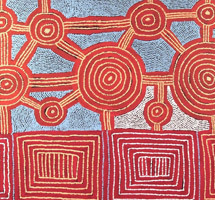 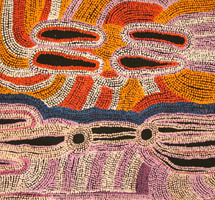 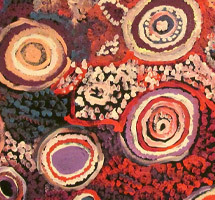 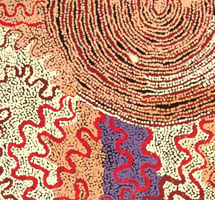 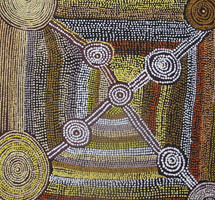 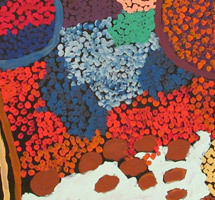 Tjarlirli Artâ€™s core business is the preservation, maintenance and promotion of the art work of the Ngaanyatjarra people by nurturing the development of traditional and contemporary artistic practice, exploring new mediums and innovative opportunities for creative expression.